[Lin15a] LinuxGeek. Parallel port control in Linux. 2015. [Coo08a] Cool Emerald. 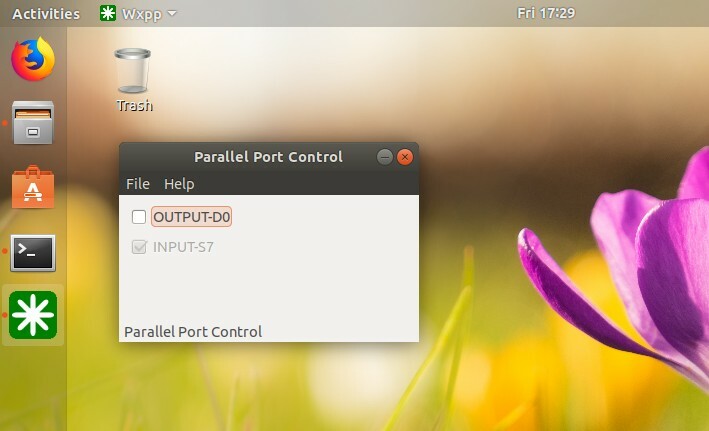 Parallel Port as IO. 2008.